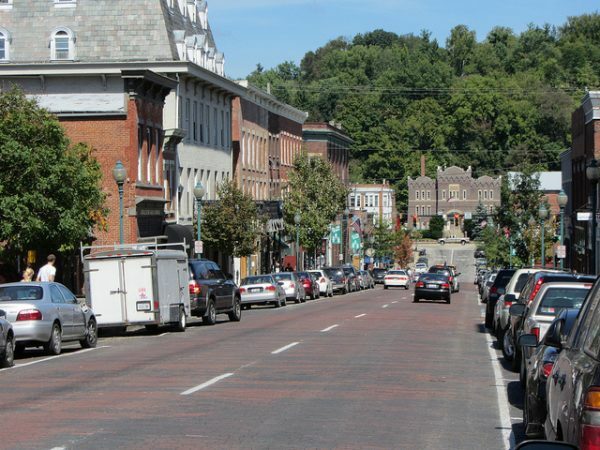 My southeastern Ohio town in the Appalachian foothills is a small, rural place where the demolition derby is a hot ticket, Walmart is the biggest store, and people in the surrounding villages must often drive for 30 minutes to grocery shop. It’s a pit well, which looks like an old swimming pool, covered by a tarp. No sign indicates the presence of chemicals, just a “no trespassing” sign. Allegedly, a guard will snap your picture if you stop or turn your car around. The well is located in a residential area, with houses — some with swing sets — just down the road. The post America Dumps Its Fracking Waste in My Ohio Town appeared first on OtherWords.